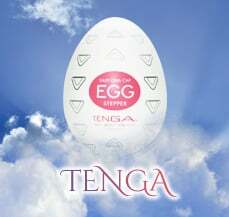 By buying this product you can collect up to 4 points. Your cart will total 4 points that can be converted into a voucher of PHP4.00. 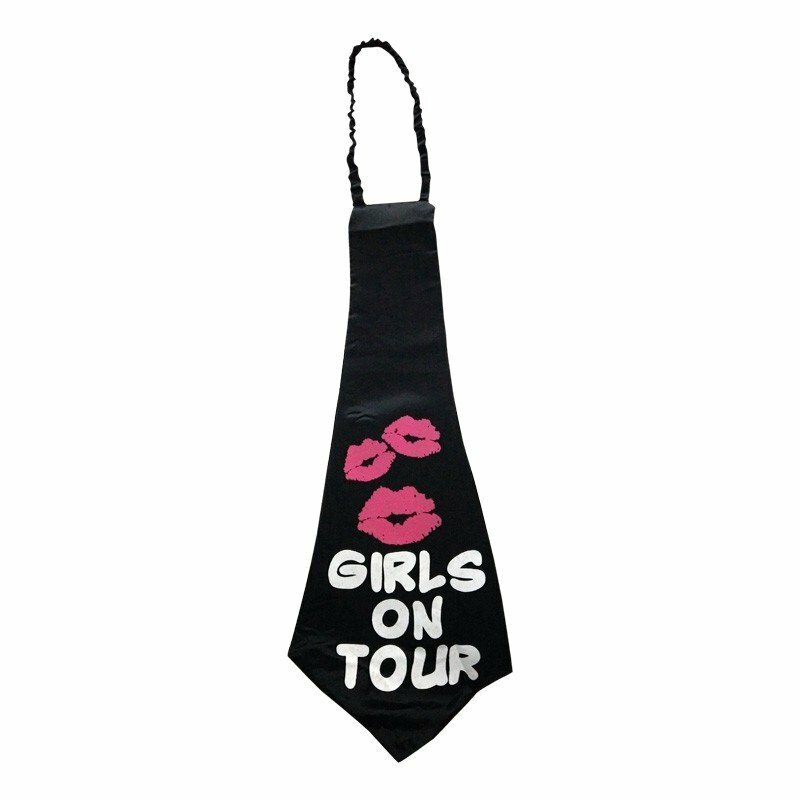 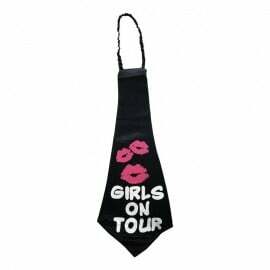 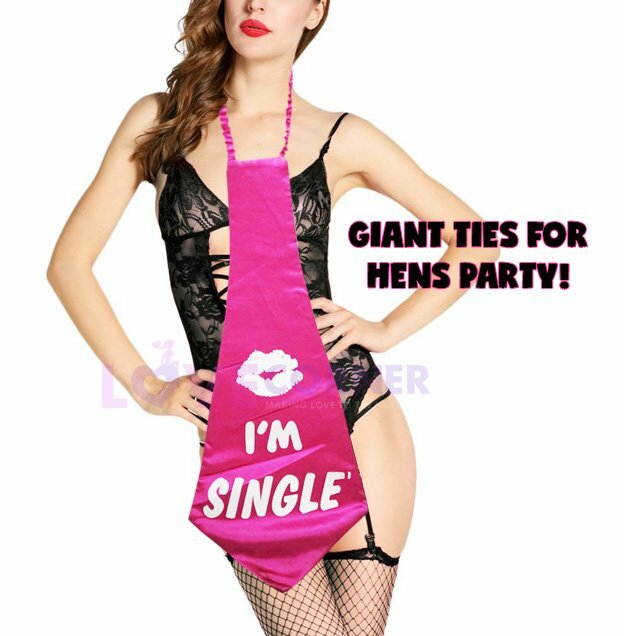 Give all the hen party guests their own Giant Ties For Hens Party, not only will they stand out, but they will be able to keep as a memento of the great event.